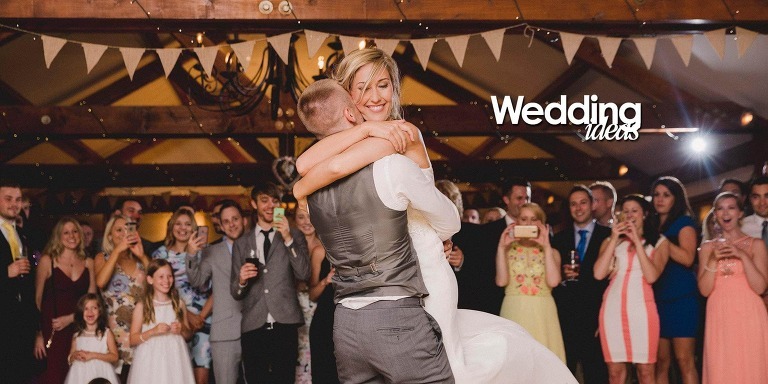 I’m an award winning wedding photographer shooting weddings across Surrey, Sussex the UK and abroad. My approach is to combine artistic reportage with a natural and contemporary style of portraiture. I work to capture the emotion and spontaneous moments of your day in a relaxed and unobtrusive manner, creating beautiful fine art images that you will admire forever. With a background in shooting documentaries for broadcast television I strive to capture memories that reflect your unique personalities in the most creative and artistic way I know how. 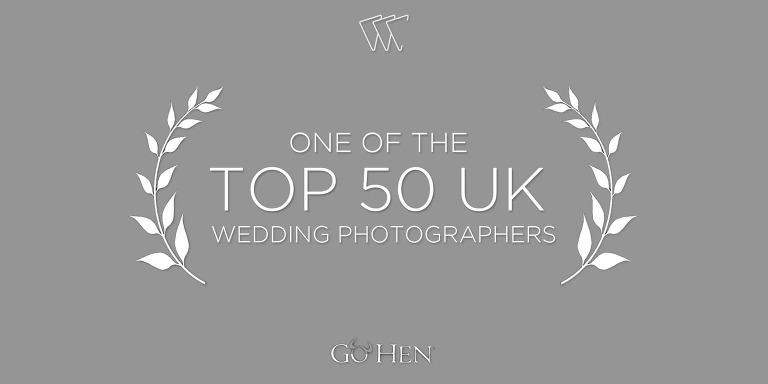 Telling stories through the lens is what I’m good at and I’m delighted to be named as one of the UK’s Top 50 Wedding Photographers for both 2016 and 2017. I ensure that the couples that I work with feel relaxed in my presence and that their family and friends accept me as part of the day. I’m always paying close attention to what is happening around me and work to capture as many quality moments as they unfold by being in the right place at the right time. Most people usually want some group shots at their wedding and I'm very happy to capture those too. 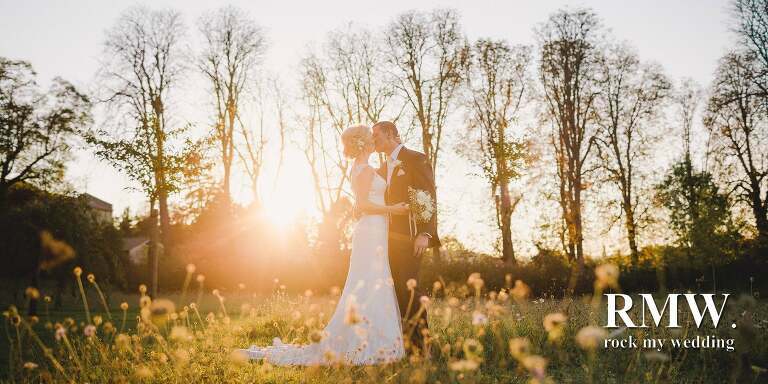 My work regularly features in national magazines and numerous international wedding blogs across the web so please have a click around below to get a flavour of how I work. If you like my images and the style of my approach then please get in touch. I’d love to tell the story of your big day. 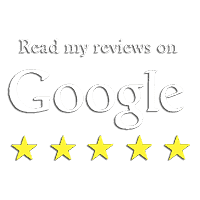 For more information about the areas I cover please click here.